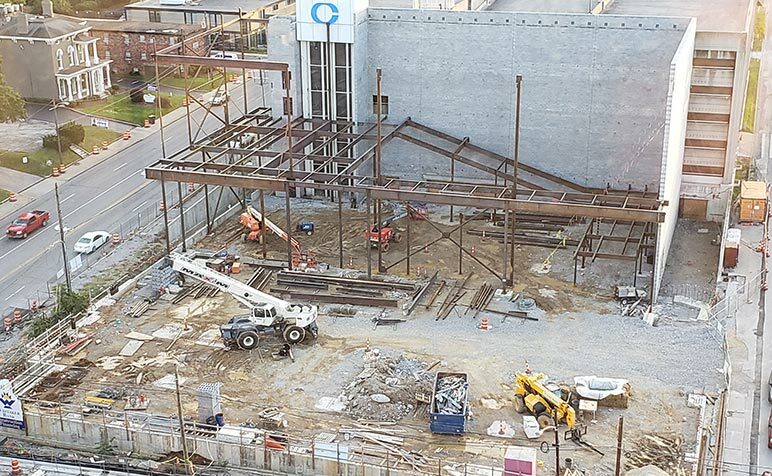 Progress is being made at the Krikorian Theatre in Lexington, Kentucky. 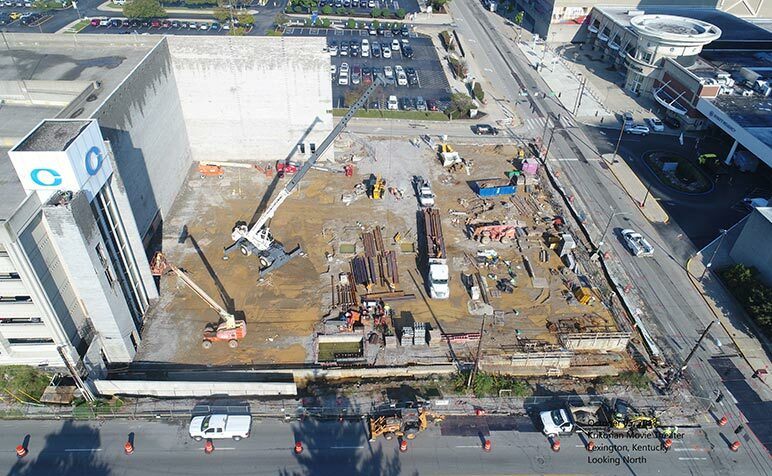 Steel is being erected on the 133,820 SF facility that will feature theaters, concessions, three bars, bowling alley, arcade and separate party rooms. 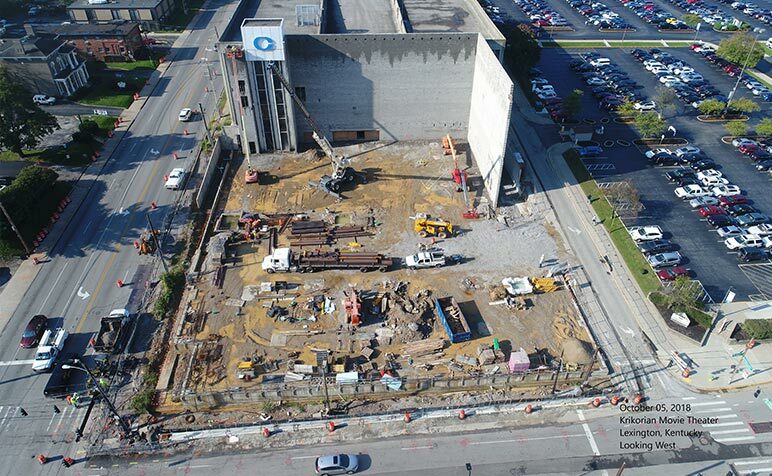 Construction is scheduled to be completed in spring of 2019.